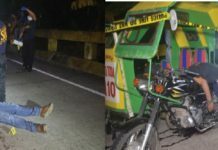 ORMOC CITY- With over a billion peso saving and a zero loan balance makes this city as the region’s richest. 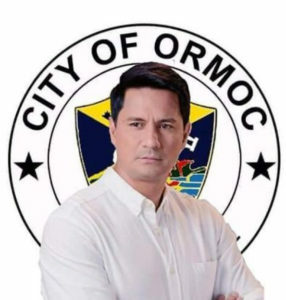 Thus said Mayor Richard Gomez as Ormoc City was adjudged as Eastern Visayas richest city based on the 2017 report of the Financial Report for the Local Government. Based on the said report, Ormoc City has an asset of P5.90 billion followed by Tacloban City which has an asset of P3 billion. 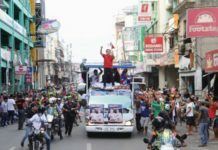 “It is good to be tagged that way and as a mayor, we have to improve on our assets and strengthen our economic functions to continue the city’s development” Gomez said. “It is our role as mayor to manage our resources and spend our money wisely,” he added. The secret, to this according to Gomez, is the constant communication he has with fiscal managers of the city government that includes the budget officer and city accountant to discuss the program of expenditures as well the city’s payables.